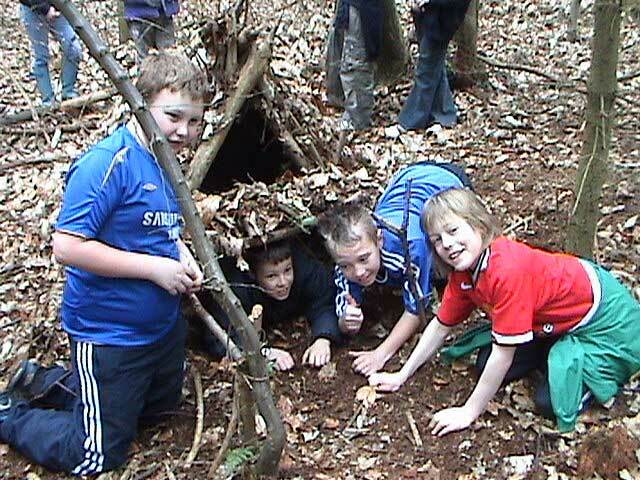 Have you ever wanted to learn bushcraft skills and be more confident in the great outdoors, have a deeper understanding of nature and be able to read the signs wildlife displays. 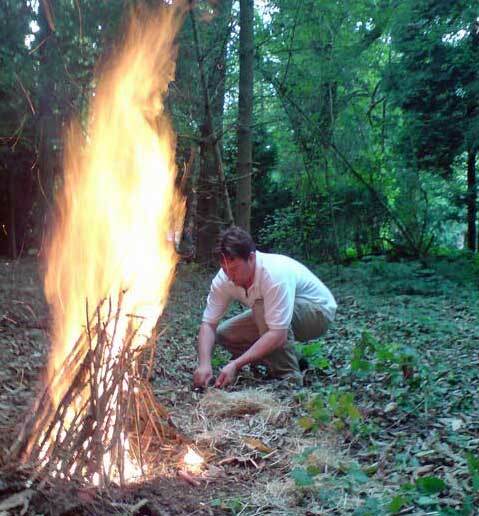 This course set in beautiful Kent woodland is ideal for the person new to bushcraft or someone wanting to brush up on their camp craft skills. We create a relaxed friendly camp where everyone shares in the running of the camp and creates a woodland community for a long weekend. It’s important to us that not only is your stay about learning valuable earth living skills but its fun, safe and profoundly satisfying. By the end of your Discovery course you will have experienced doing all the following essential wilderness skills and hopefully go away with a new confidence of living close to nature and feel delighted with your achievements. st it is coming close to two weeks now sin ..